Motorcycles are fun. You have the wind in your hair, the road underneath you and the sounds of the engine moving you forward. Many people enjoy motorcycles as a leisure activity. They take a Sunday ride with family and friends. Others use motorcycles as their regular means of transportation. They’re economical and small. With our great weather in California, it seems natural that riding a motorcycle is an option for every driver. But motorcycles can also be dangerous. Not necessarily inherently - more so because of the neglect of other drivers on the road. Regardless of fault, many riders find themselves in fear of getting back on the motorcycle after an accident. Some motorcycle accidents are caused by the rider taking a risk and losing. More often than not, a motorcycle accident is the fault of another driver on the road. Cars are bigger and have blind spots. Many motorists don’t check sufficiently to ensure there are no other vehicles or motorcycles around before changing lanes, making turns, or pulling into traffic. Many cars also do not leave enough space for stopping. Driver neglect is the biggest cause of motorcycle accidents. What Happens to a Rider After a Motorcycle Accident? 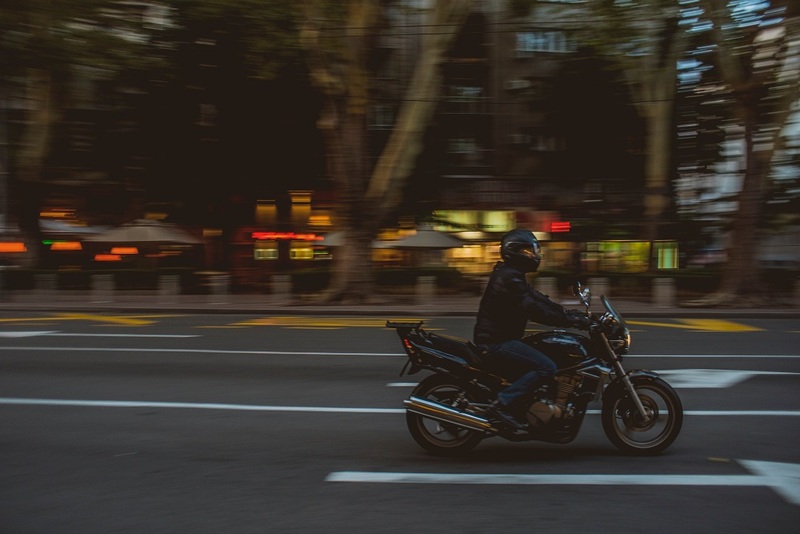 Being involved in a motorcycle accident can negatively impact your feelings about riding. Even if the accident isn’t your fault, you may wonder what you could have done differently. You may also find yourself afraid to get back on the road. These symptoms may not just show up while trying to ride a motorcycle. The impact of your motorcycle accident can quickly seep into all aspects of your daily life. Can a Motorcycle Accident Cause Emotional Trauma? Absolutely. If you’ve done nothing to cause this issue, you shouldn’t be responsible for any of the costs associated with your physical and emotional recovery. This is where an experienced motorcycle accident attorney in Santa Monica can help you. When you work with a trusted counselor, you give yourself the best opportunity to recover compensation from the person who caused your physical and emotional injuries. This is the first step on your path to riding again. How Do You Get Back on the Motorcycle? You just do. One day, you’ll feel like riding again. Don’t rush it and make sure you’re ready. Ride defensively and cautiously. Motorcycle accidents can have long-lasting negative impacts on your life and reduce the joy you find in riding. With looming medical bills and missing time off work, it’s hard to even focus on your own emotional wellbeing. If you’re the victim in a motorcycle accident, you need an experienced motorcycle accident attorney in Southern California. Contact Steinberg Injury Lawyers today for a free, no obligation evaluation of your case to see how we can help you ride forward.